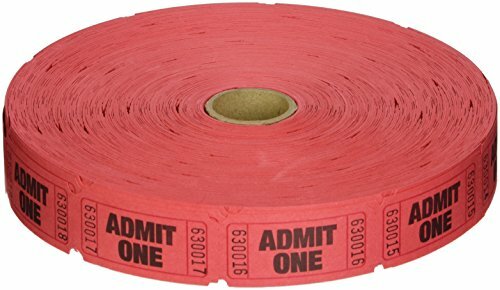 Generations Products - Generations - Admit-One Ticket Multi-Pack, 4 Rolls, 2 Red, 1 Blue, 1 White, 2000/Roll - Sold As 1 Pack - Numbered tickets. 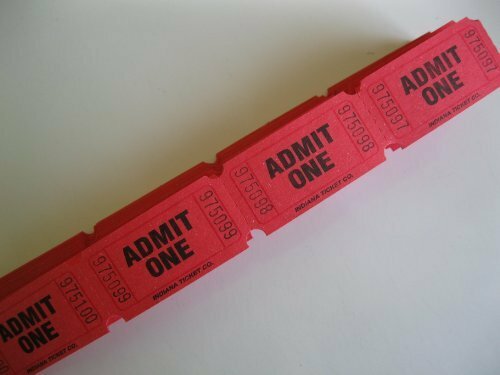 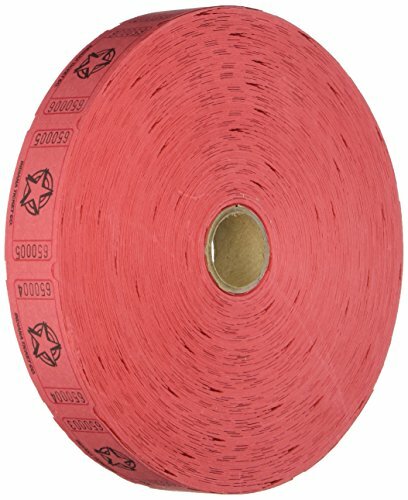 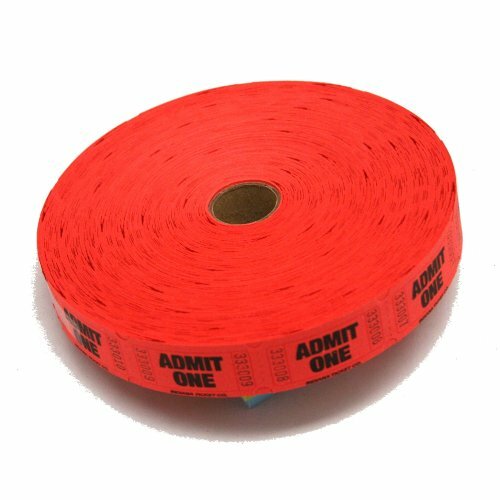 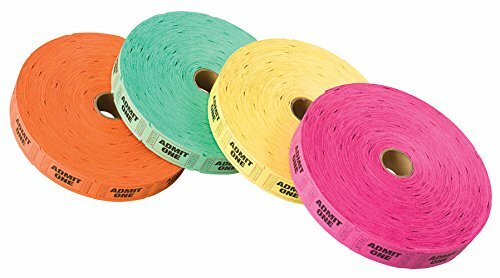 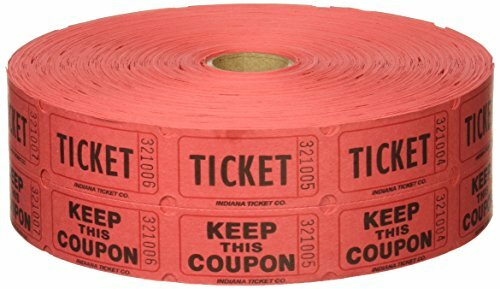 - 2,000 assorted color tickets per roll. 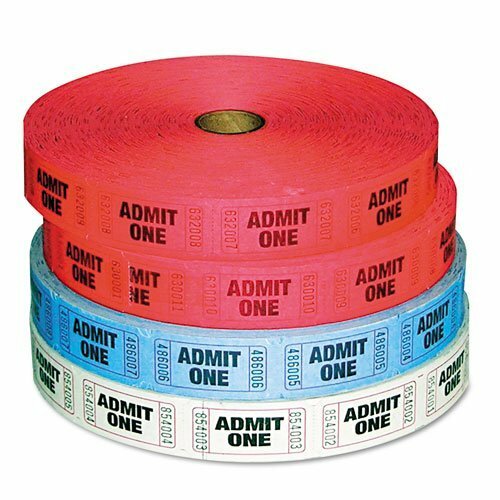 - Perfect for special events.